Whose main mission was to act as a pivot for the Mandara Hill, which was being used as a churning rod between the demons and demigods. The scheme was that the demons and demigods wanted to produce a nectar from the ocean by this churning action which would make them immortal. He demonstrated the path of spiritual perfection by performing yoga and instructing His sons in the process of tapasya, austerities for spiritual development. This path sanctifies one’s existence and leads to eternal spiritual happiness. He explained for the first time the system of the Sankhya philosophy and the way of understanding the Truth by the analysis of material elements. 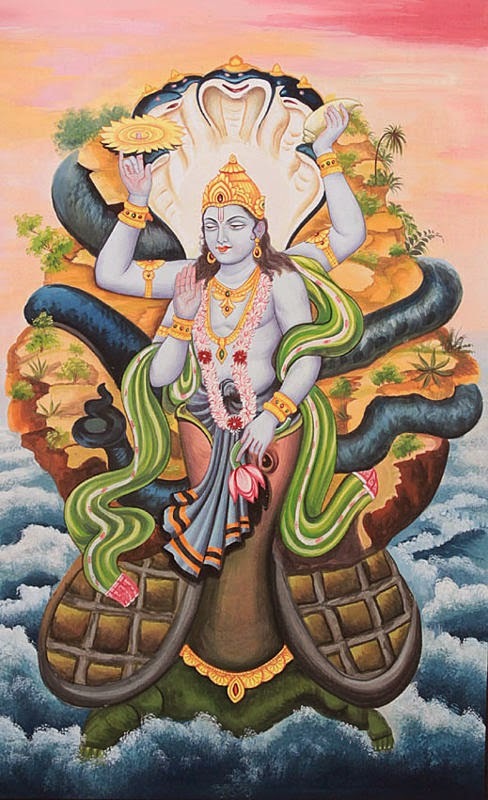 He was the son of the sage Kardama Muni and his wife Devahuti. Venus, known as Shukra in Hindu mythology, is the son of the great seer Bhrigu. 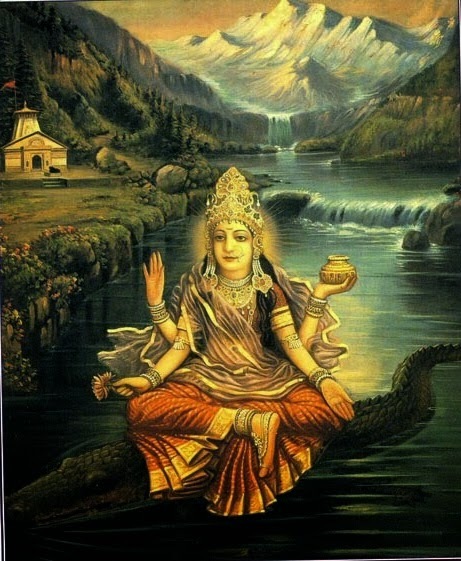 Friday or Shukravar is dedicated to Shakti, the Mother Goddess, and Santoshi Mata, an incarnation of Shakti. Goddesses Durga and Kali are worshiped with utmost devotion . 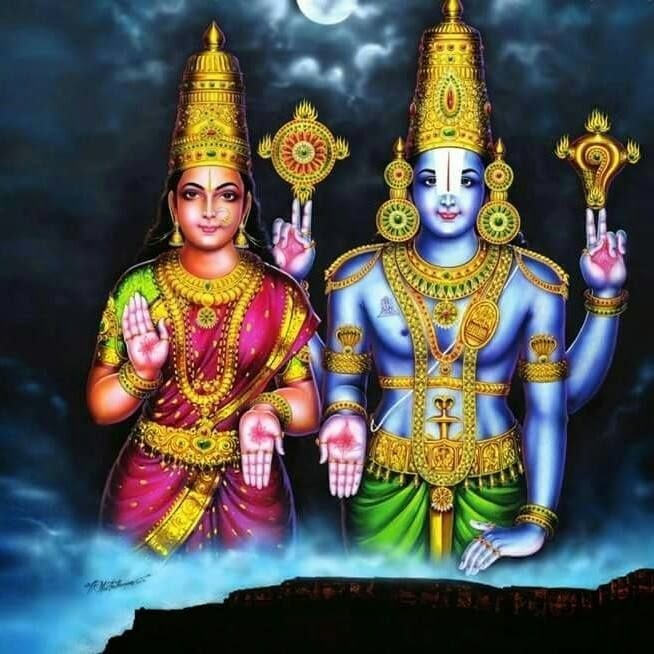 In the presence of all the Devas, Lord Tirupati Balaji married Princess ___________ ?